BUN-CA is an NGO actively working in Central America since 1991. BUN-CA has implemented innovative regional initiatives to trigger clean energy markets, enable public policies and mitigate climate change based on market-driven interventions of renewable energy and energy efficiency. 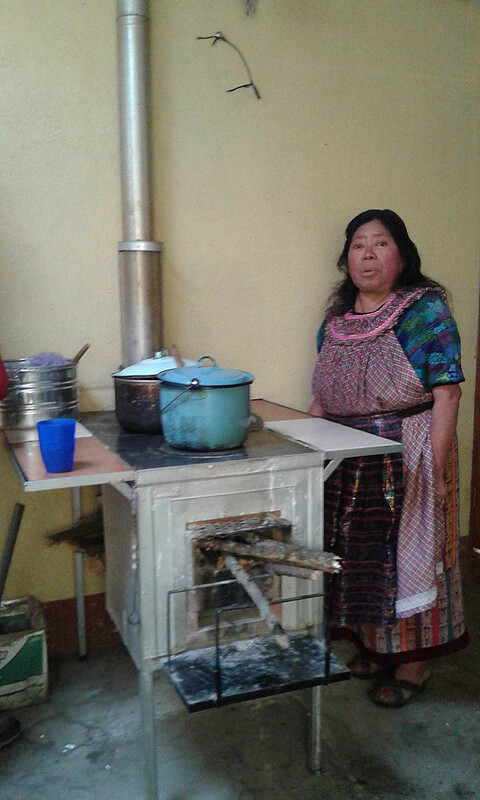 BUN-CA’s experience - including years of working with Guatemalan indigenous communities - has estimated that 11.4 million people (72% of total Guatemalan population) use firewood for cooking their meals at least three times a day, this is about 2.2 million household using open fire technologies that have a very low-thermal combustion index and are the major cause of critical health environments, in a country with one of the lowest Human Development Indices in the region. FOCAEP faces this challenge by implementing innovative financial mechanisms to cope with the lack of access to non-conventional financing to sustain long-term clean energy markets for the most vulnerable people. The intensive firewood consumption for cooking is severely affecting an extensive geographic area with deforestation, and as a consequence, contributes to the reduction of water availability for human consumption and crop production. To address this problem, FOCAEP has promoted small scale, renewable energy technologies that are culturally accepted to help alleviate these environmental challenges; for instance, each improved firewood stove reduces up to 98% of indoor emissions thanks to more energy efficiency and the installation of a chimney, each improved unit also mitigates the emission of at least 2 tons of CO2 per year and reduces firewood consumption by about 50%. At the 12-month period, this project will alleviate the pressure on 114 hectares of pristine forest in a country that firewood consumption is not sustainable at all; and it will mitigate 2,000 tons of CO2 per year. 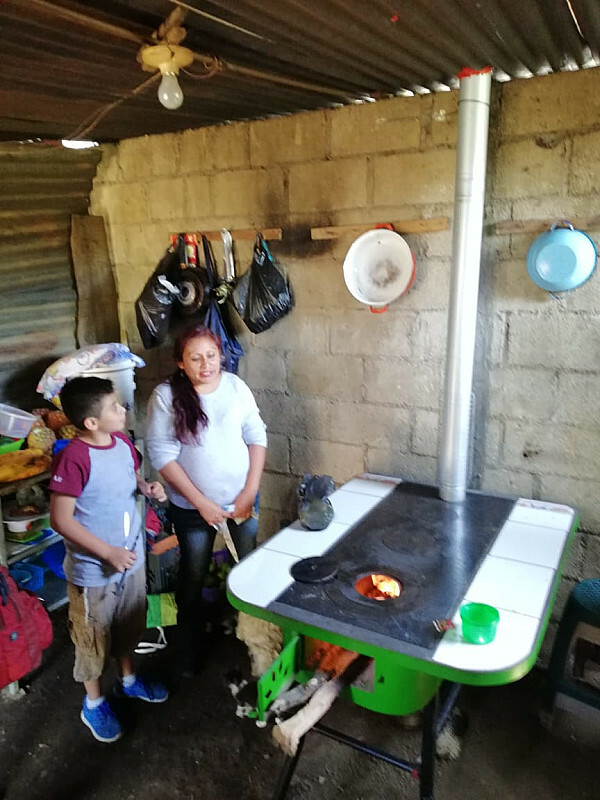 The goal of this project is to continue supporting the existing technology replacement for open fire cooking in the Maya Mam communities located in the South-Eastern part of Guatemala. 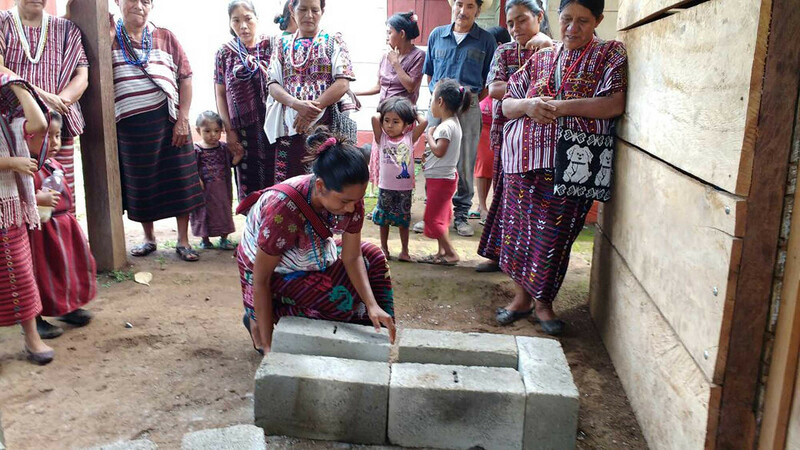 The project is carried out in collaboration with through the Community Based Organization Asociación de Forestería Comunitaria de Guatemala Utz Che’-, which means good tree in local K’iche’ language. The project was proposed, for a total amount of US$201,000 for the installation of 1,000 improved firewood stoves (IFS) over a 12-month period. BUN-CA/ FOCAEP will provide technical assistance, M&E and a co-financing of US$56 (as a result of PlanA crowdfunding), Utz Che’ has made co-financing arrangements for another US$100 and the beneficiary (end-user) provides US$45 in local material and in-kind costs for the installer, to cope with the total investment cost of US$201 for each IFS installed. 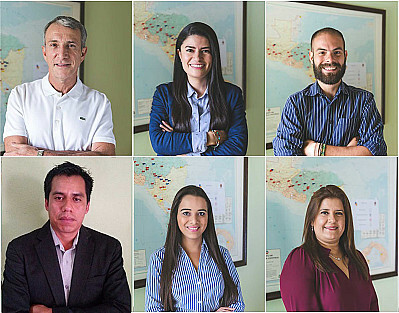 BUN-CA/FOCAEP operates mainly in the Central American countries that are considered lowest-income countries with high levels of poverty, very limited access to energy, and limited capacity for micro-entrepreneurial innovation under the conventional banking mechanisms. 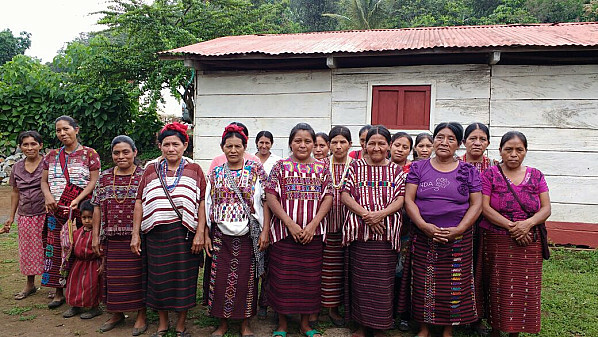 This project will be benefiting indigenous communities, displaced as a result of the armed conflict in Guatemala. These people in extreme poverty, with an average income of about US$1 a day, depending mostly on community agroforestry activities.